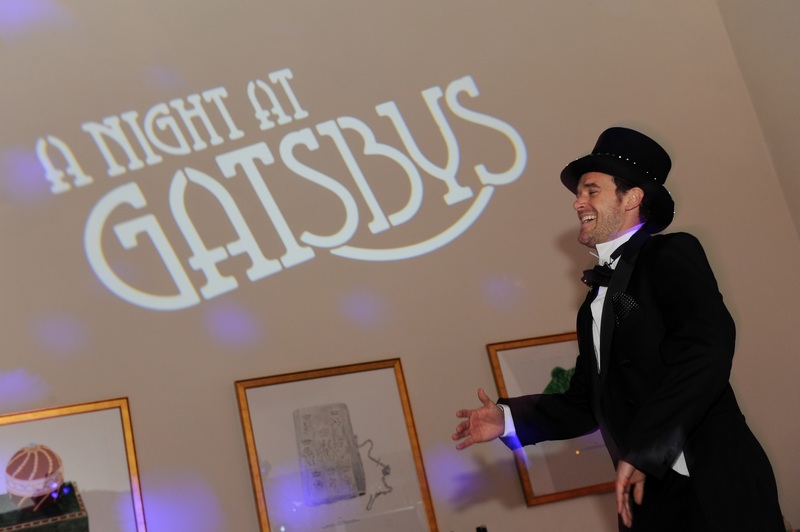 Vintage has been brought right back up to date with the revival of the Great Gatsby and everything 1920’s themed! 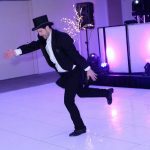 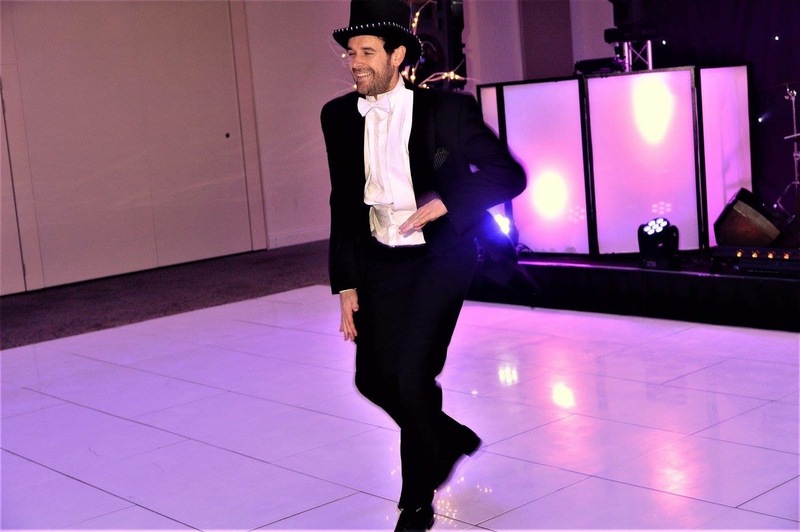 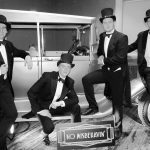 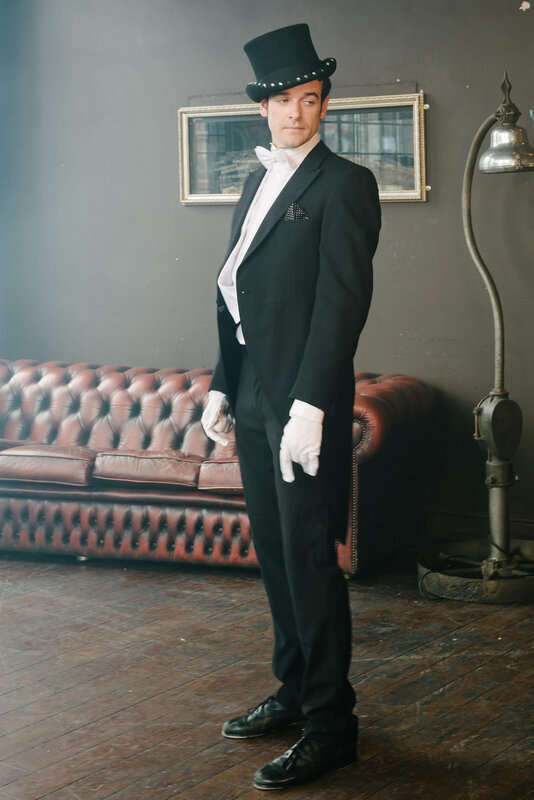 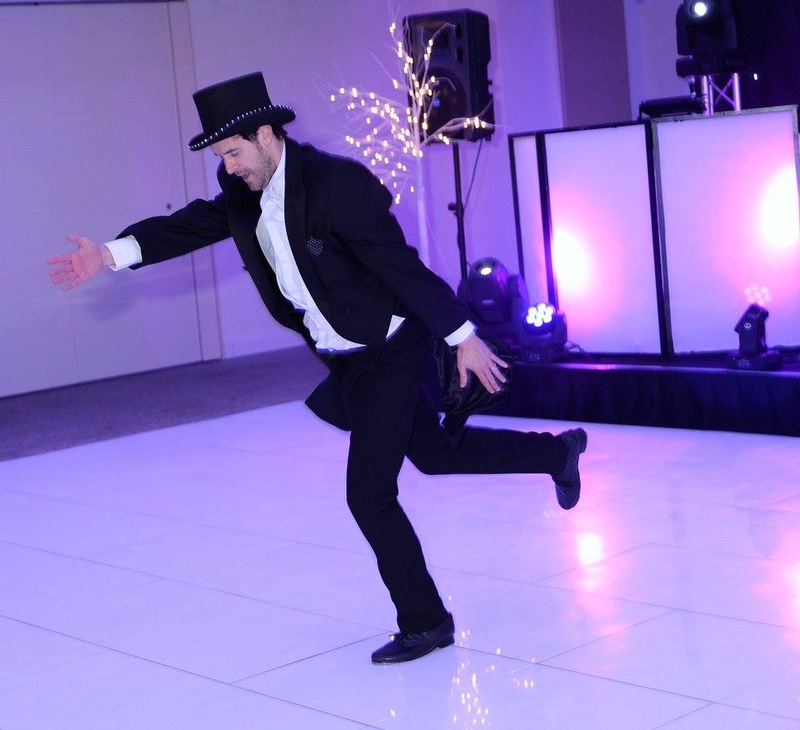 Our stylish 1920’s themed dapper tappers come dressed to impress in their top hat and tails really adding that authentic 1920’s feel to any themed events. 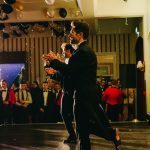 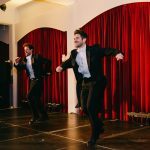 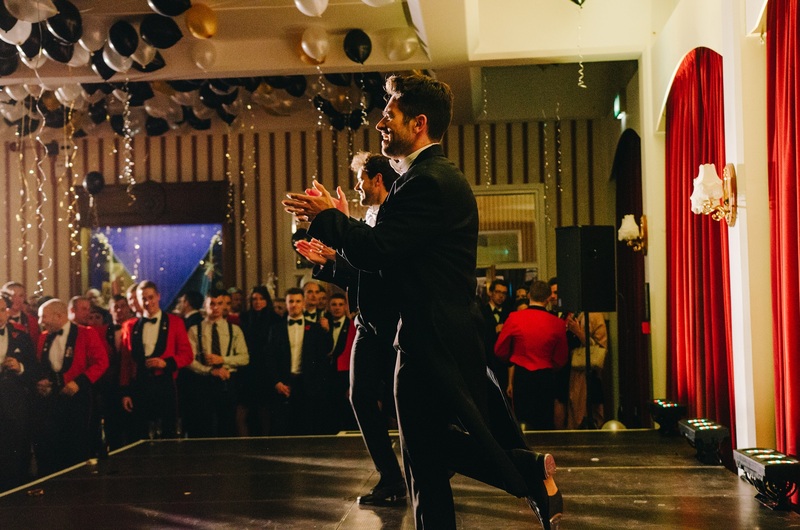 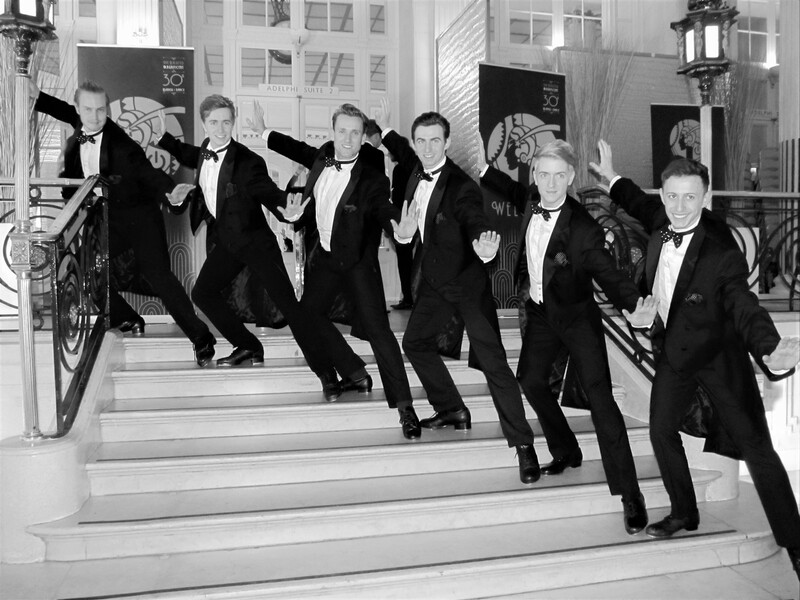 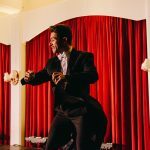 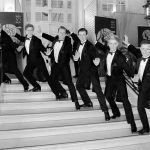 With previous credits including appearances in the West End and Australian hit musical, ‘Tap Dogs’ and the final of Sky televisions ‘Got to dance’ our male tap dancers really are among the best in the business. 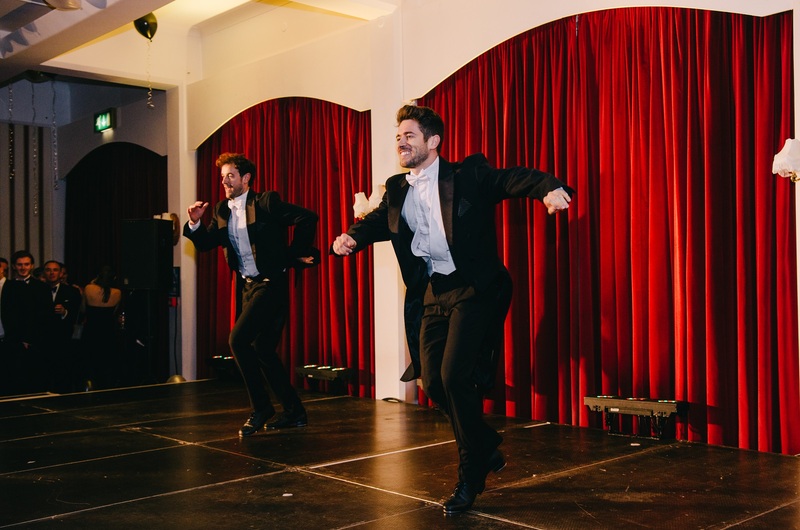 Their show stopping performances are guaranteed to be the talking point of your evenings entertainment. 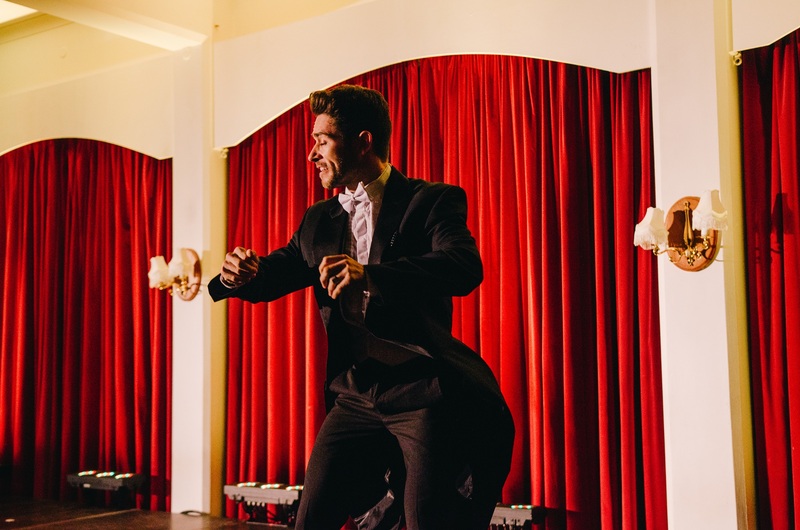 You can book anything from one solo male tap performer or up to a cast of 6 tap dancers. 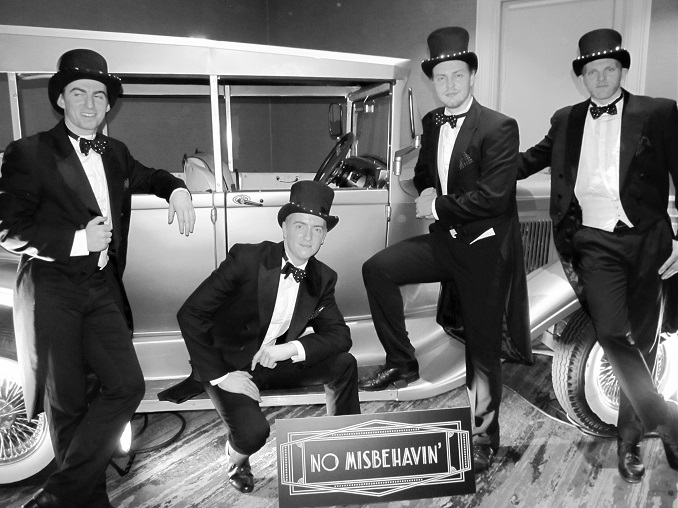 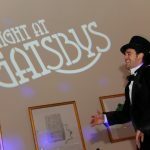 Their showstopping 1920’s themed routines offer the perfect compliment to our Great Gatsby Girls performances for any 1920’s, prohibition, vintage or Hollywood themed events. 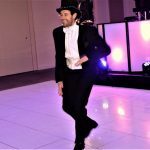 Commercial style tap dancers are also available.